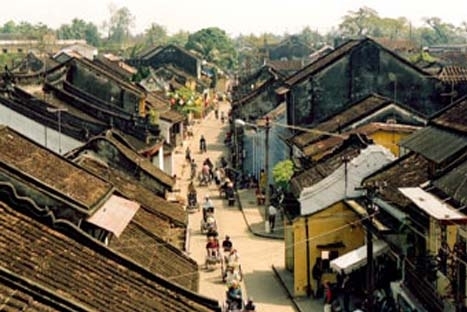 Central of Vietnam tour discovery, Danang - Hoian - Hue tour, the former Royal Capital of Hue, to the ancient port town of Hoi An and the Cham ruins of My Son, exploring central Vietnam is a truly contrasting journey. Immerse yourself in the rich culture of Vietnam, as you visit these three destinations boasting UNESCO World Heritage status. 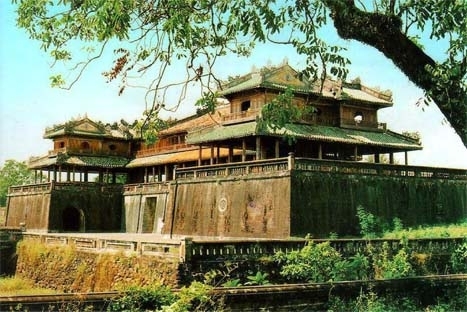 Arrive in Danang airport and transfer to Hoi An Ancient city. Check in, free at leisure for the rest of day and overnight in Hoi An.